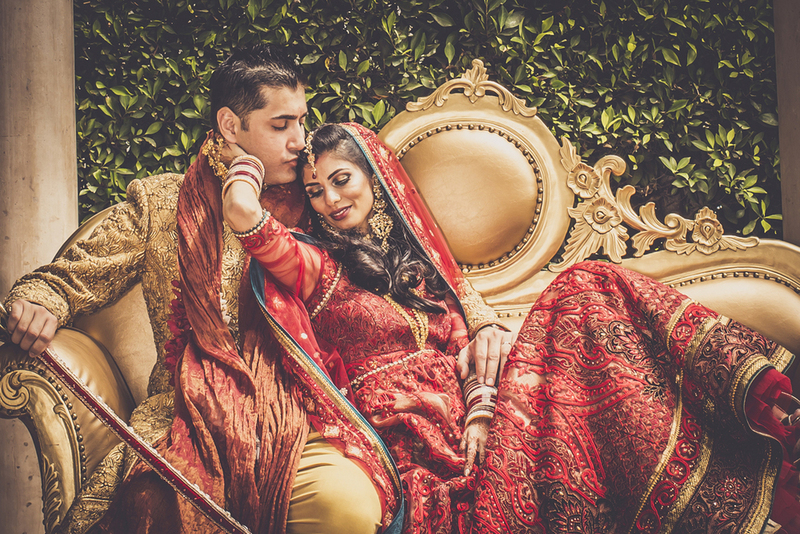 Ekta and Bobby had a three day wedding weekend extravaganza, and brought us on as the coordinators for the sangeet the night before the wedding, and for the big day itself. 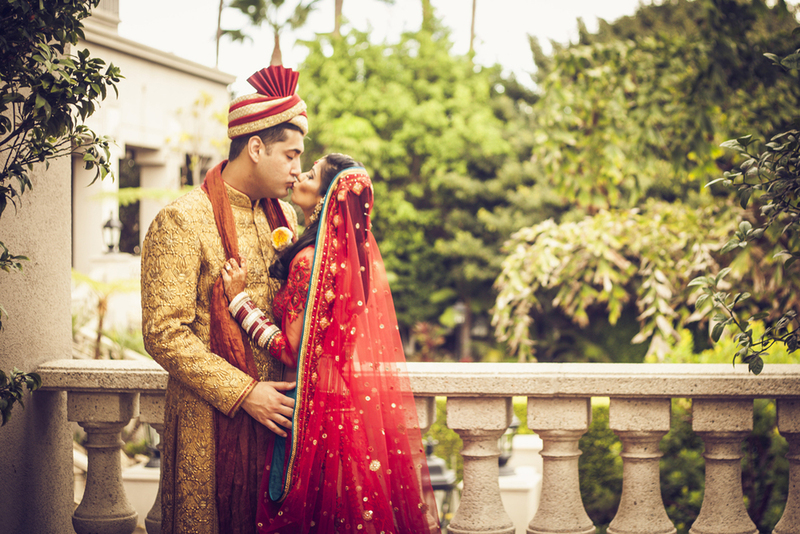 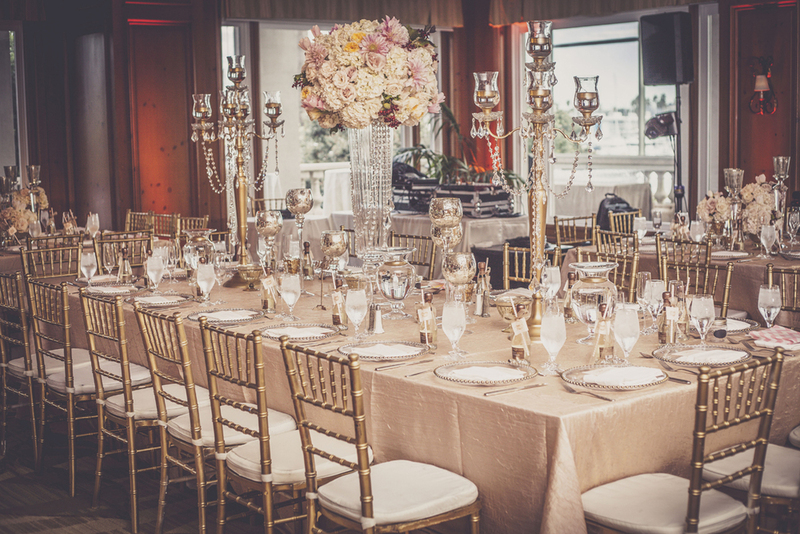 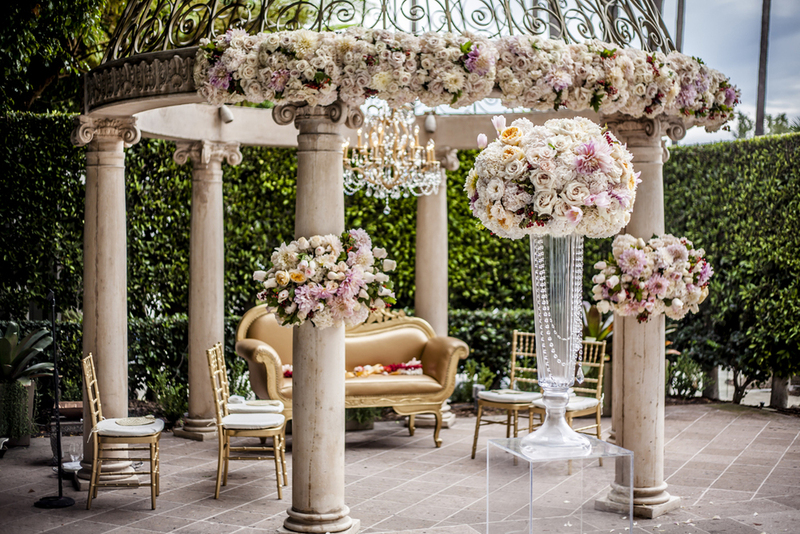 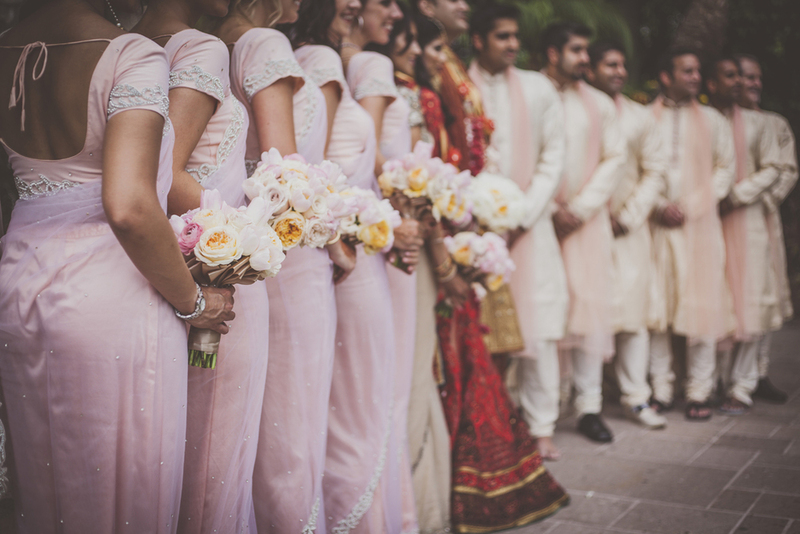 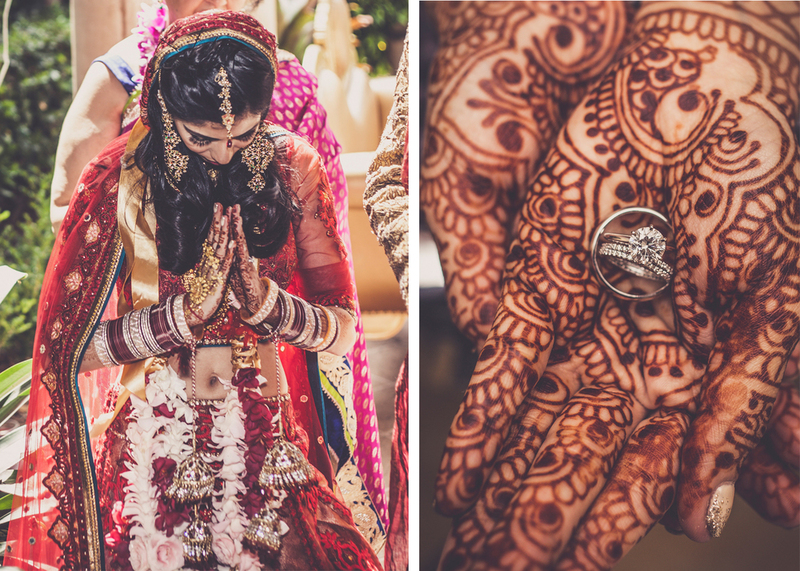 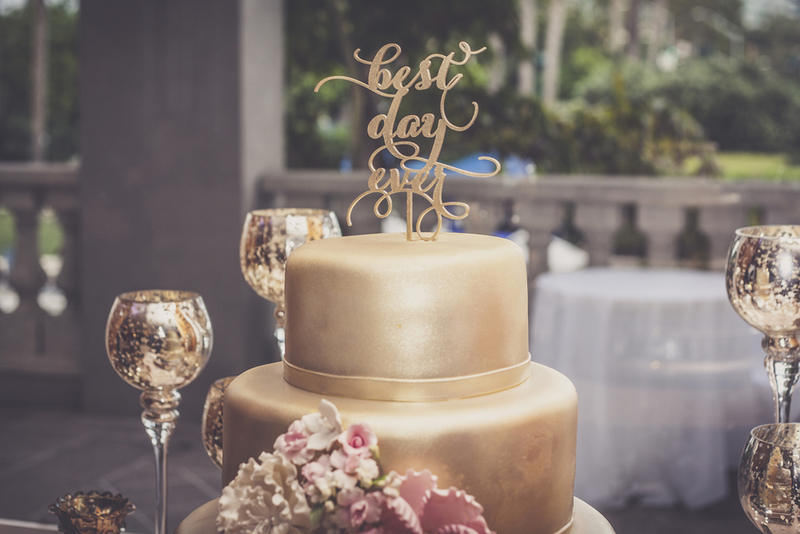 The day featured a magical Hindu ceremony, gorgeous florals and decor, and a music-and-dance-filled reception at the Ritz Carlton in Marina del Rey. 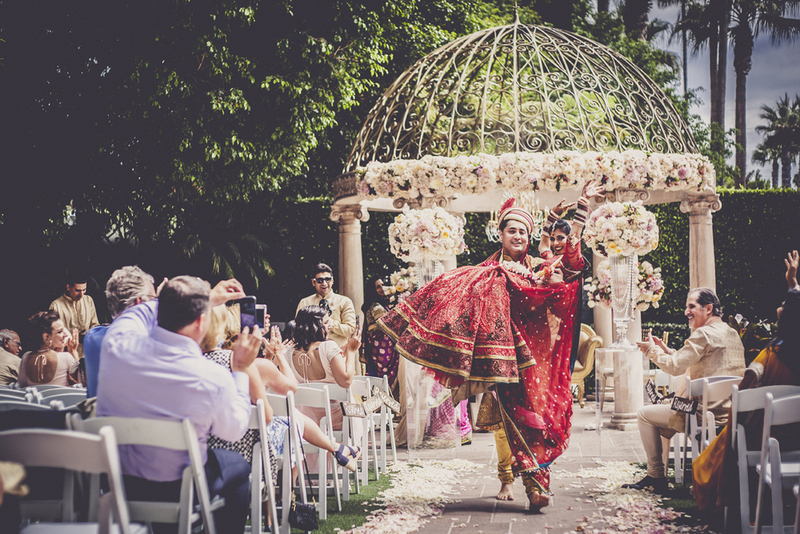 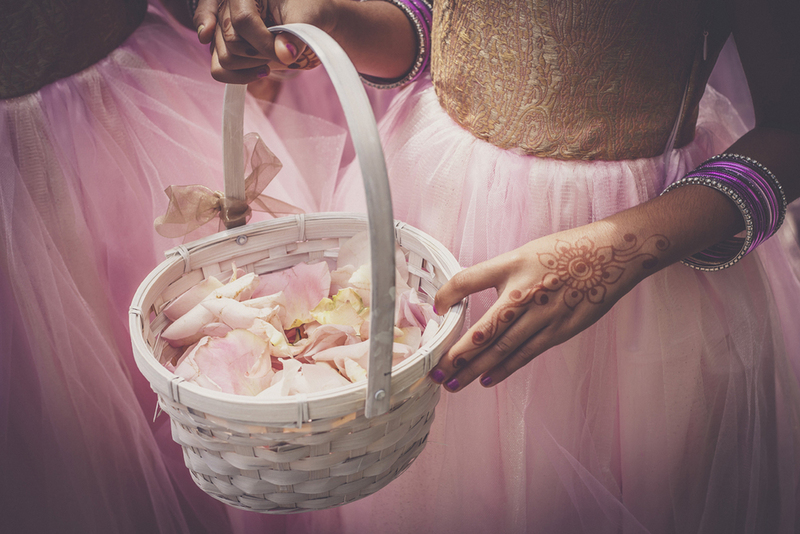 We loved the fun Indian wedding traditions like the groom's baraat (processional on a horse), the stealing of the groom's shoes (which turned into a tug-of-war for the ages), and the delicious Indian food. 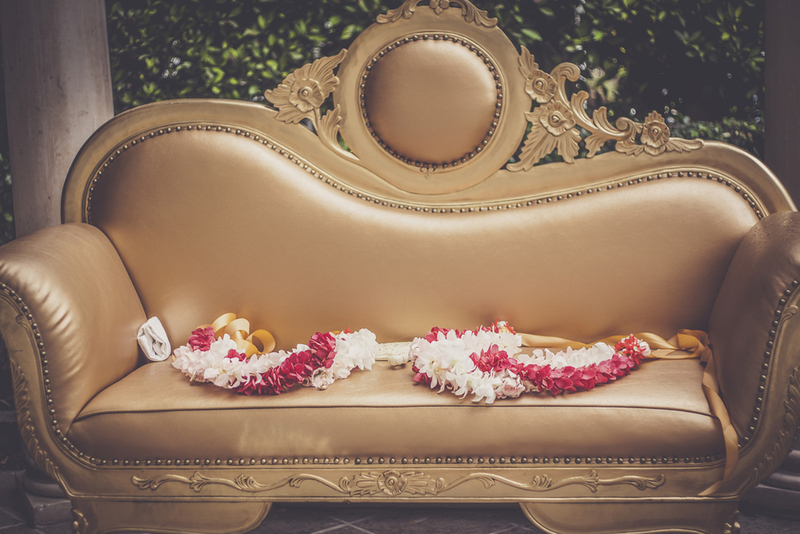 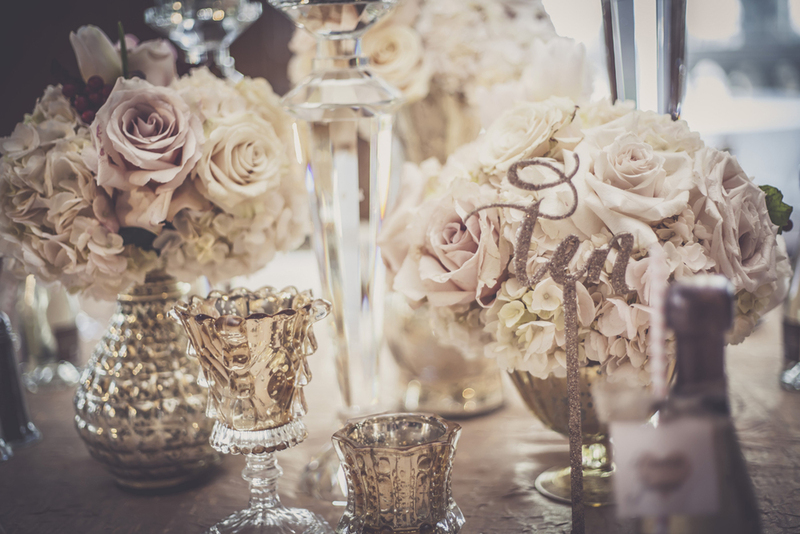 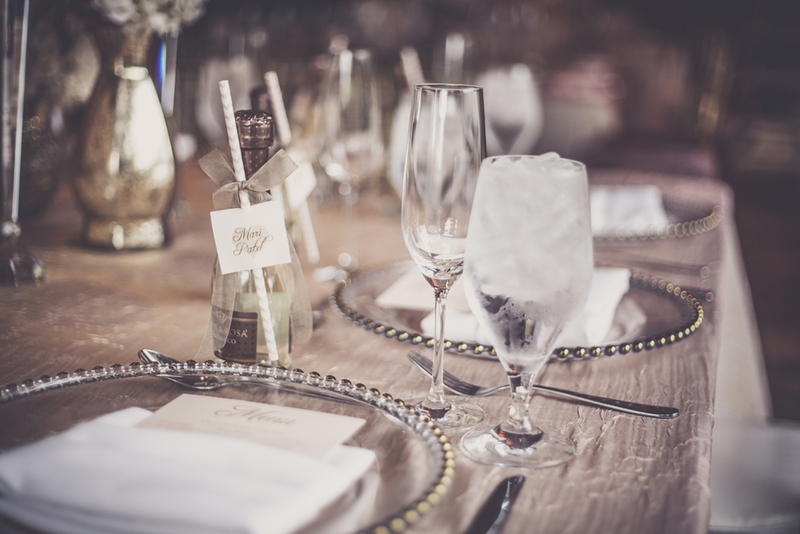 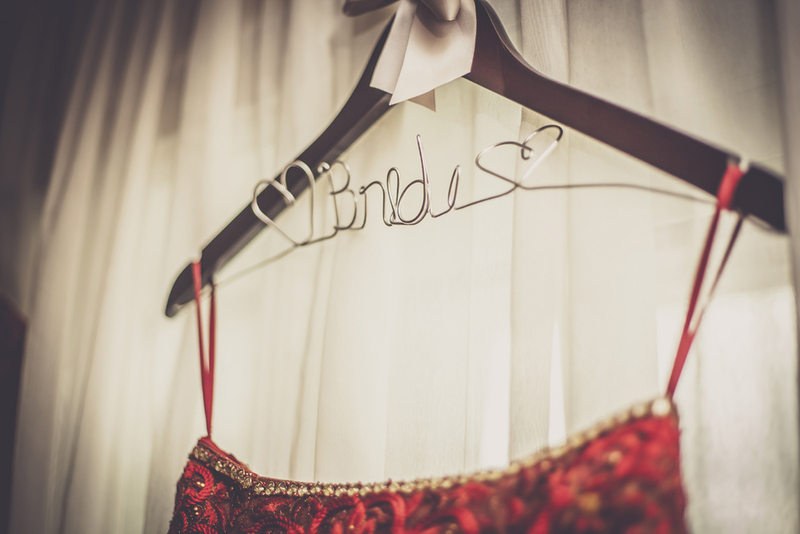 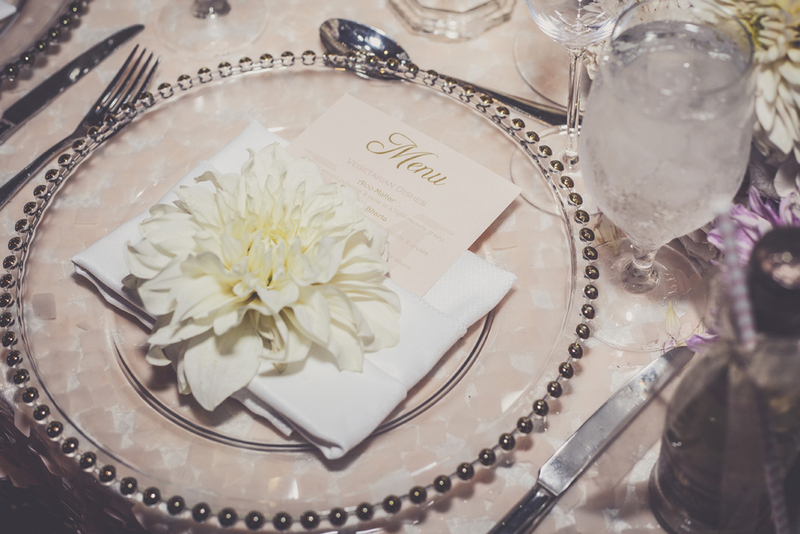 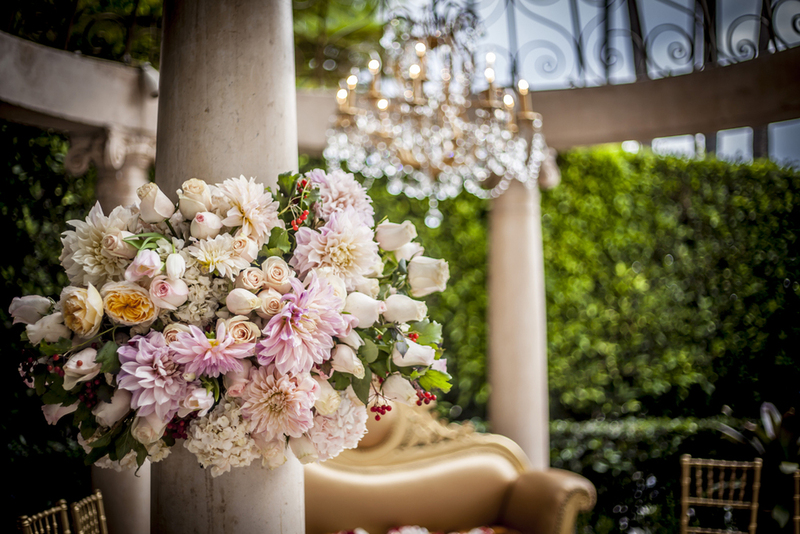 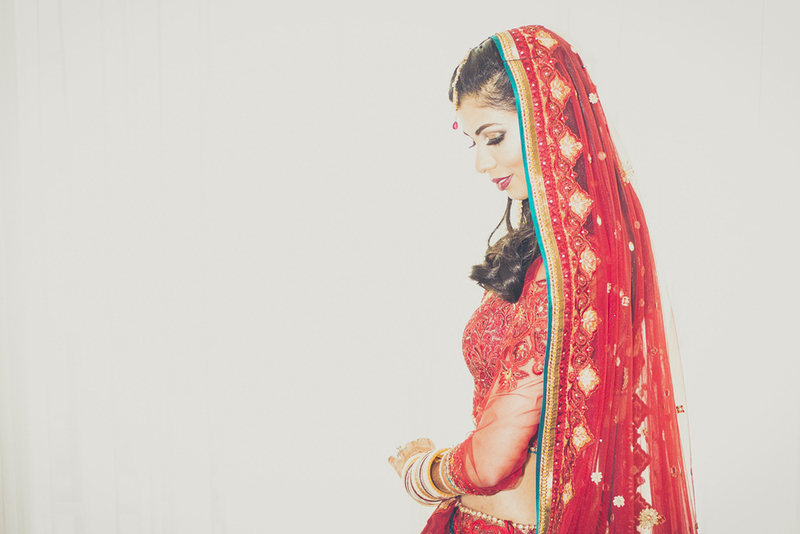 Ekta's vintage glamor style made for a gorgeous event with tons of fabulous details.